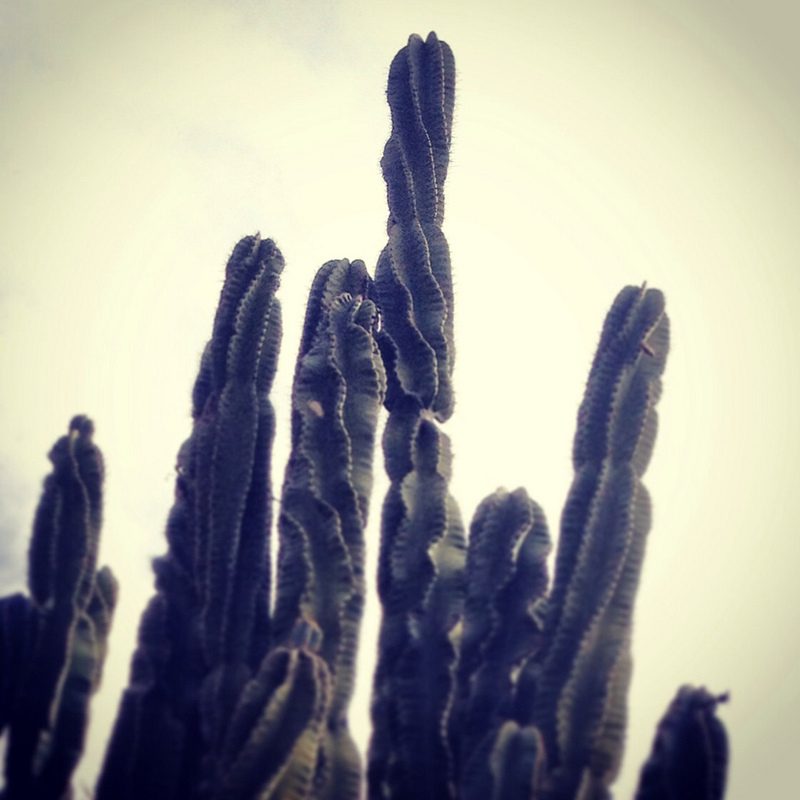 Shot of some cactus, from my last trip to Phoenix, in March. Aren’t they gorg? Next coffee, water, water, coffee.